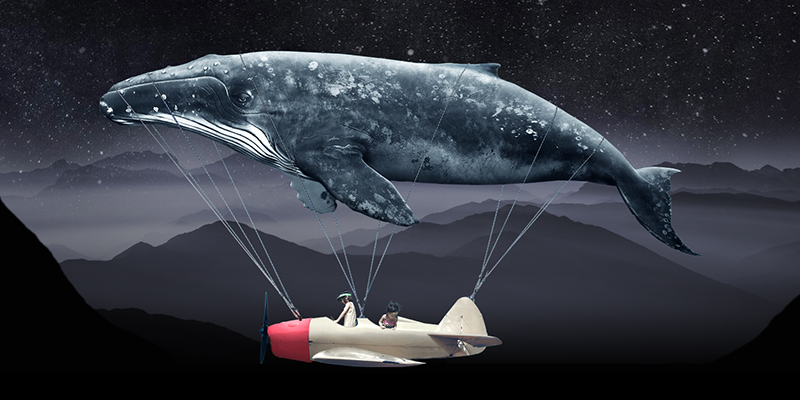 Immotion Group, the UK-based immersive virtual reality ‘Out of Home’ entertainment business, is pleased to announce the release of its new live-action VR experience, Swimming with Humpbacks. This world-first experience provides a rare glimpse and insight into one of the most mysterious creatures on the planet, the giant Humpback whale. The breath-taking short film is exclusively available on Immotion’s VR Cinematic motion pods at the Company’s 11 ImmotionVR stores across the UK. Click on or paste the following link into your web browser to view the associated PDF which includes stills from the Swimming with Humpbacks experience. Click on, or paste the link below to view the Swimming with Humpbacks trailer. Formerly cash shell Polemos plc.